CARP’s Office Administrator, Takayoshi Sugawara is celebrating a birthday today! Here is Taka’s ten-year-long journey with CARP. This Renaissance man has fundraised, filed, and forged ahead for CARP at different times in his life. 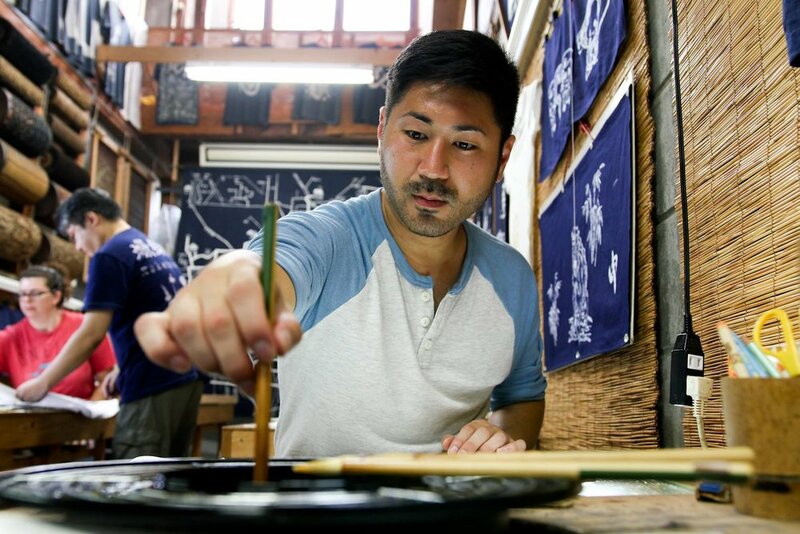 In 2008, Taka was studying Economics and Multimedia Arts at Tufts University in Boston. It was at that time, months away from graduation, that he suddenly quit school, unable to continue due to personal circumstances and depression. During this dark period in his life, he recalled how CARP had been positive, supportive influence while on campus. He felt God’s call to become a full-time fundraiser for CARP America and deepen his relationship with the Heavenly Parent. The hours were long and humbling, but Taka saw the power of God within everyday human interaction. After devoting a full year to fundraising for CARP in the New York area, he returned to care for the Worcester community as their Youth Minister in 2010. The following year, he became the co-Youth Minister for New England. Throughout this time, he wanted to serve and uplift ordinary people to make extraordinary differences in their loved ones’ lives. But, Taka needed to find his truth first. 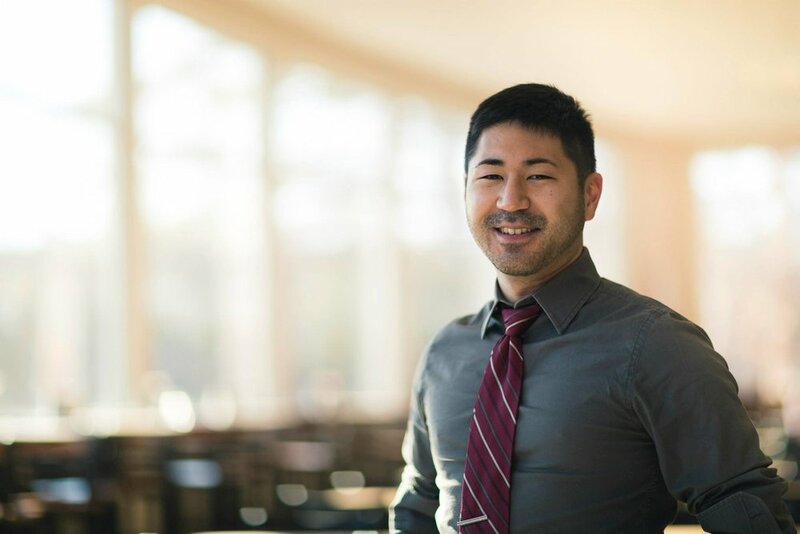 In 2013, Taka enrolled in Barrytown College with a major in Theology and Philosophy. He spent two years seeking and studying the absolute truths within himself and others. 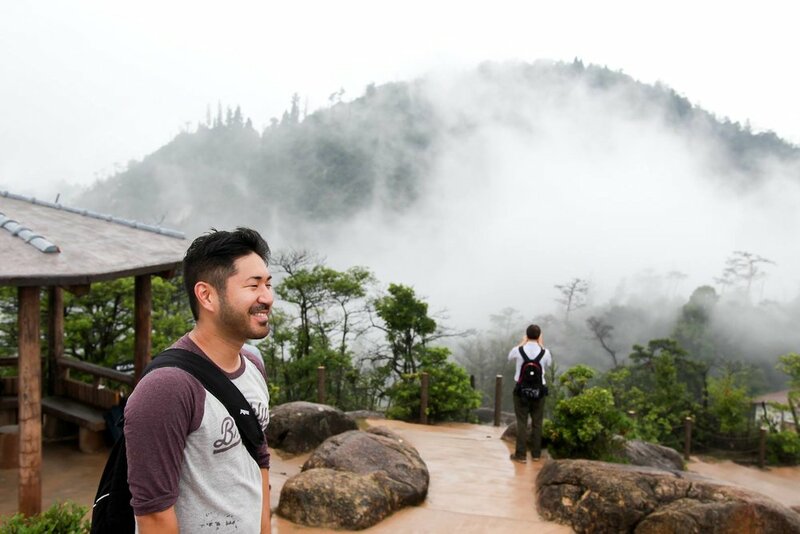 After graduating in the spring of 2015, Taka sought out an honest perspective of the work culture at Family Federation. 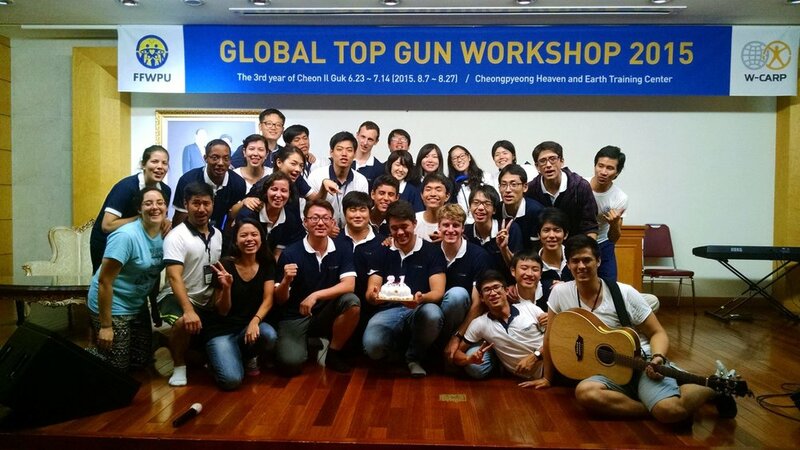 Within a few months, Taka was invited by CARP to attend the Top Gun workshop in South Korea and test his leadership abilities. Seeing Mother Moon’s expansive heart towards the youth, Taka was energized for his work as CARP Office Administrator and his role in improving CARP America nationwide. Since October 2015, Taka has been keeping the books updated, designing merchandise, and maintaining the CARP website. The dozens of tasks that arise during the average workday are often passed to his capable hands. In his free time, Taka can be seen exploring nature, vibrant cities, or the worlds of music and film. Among other cool hobbies, Taka carves pumpkins and watermelons into exquisite designs and has a Facebook page displaying his beautiful craft. We are indebted to Taka for his consistent presence at CARP Headquarters; we have progressed closer towards a global family thanks to him. Taka’s daily efforts, though not always glamorous, are vital to CARP America’s functions throughout the country. We wish Taka well on his continuous journey to becoming a true leader who raises up all those around him.